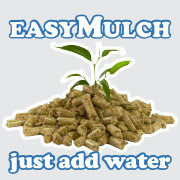 easyMulch Natural straw pellet mulch & soil conditioner – contains 142.5g of Potash!!! & 18g of Phosphate per 15kg bag!!! 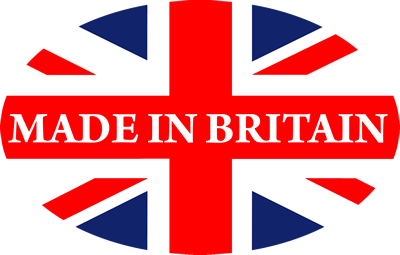 As it is made from pelleted straw it is free from weeds and moulds…etc and also not leach nitrogen from the soil…unlike wood mulch….